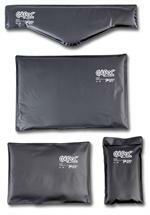 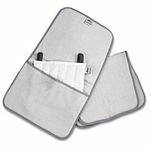 Find all of your massage linens,disposable face rest covers, massage table warmers and massage table fleece pads in our massage supply shop. 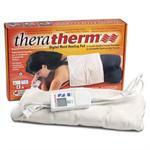 TheraTherm Moist Heating Pad 14"x27"
For use with Hydrocollator heating units. 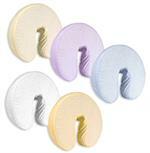 Cozy comfort for your head rest!